LIVING YOUR LEGACY NOW! contains more than 60 “life lessons” on topics ranging from personal goals to managing stress to mindfulness that will help you create a positive life experience, leading to a higher probability of success in your personal and professional life. The book inspires and challenges you to be consciously aware of how you make decisions so that you can achieve the best outcome. Use this book to gain insight, strength, and support as you go through your life journey and bring out the best in yourself! 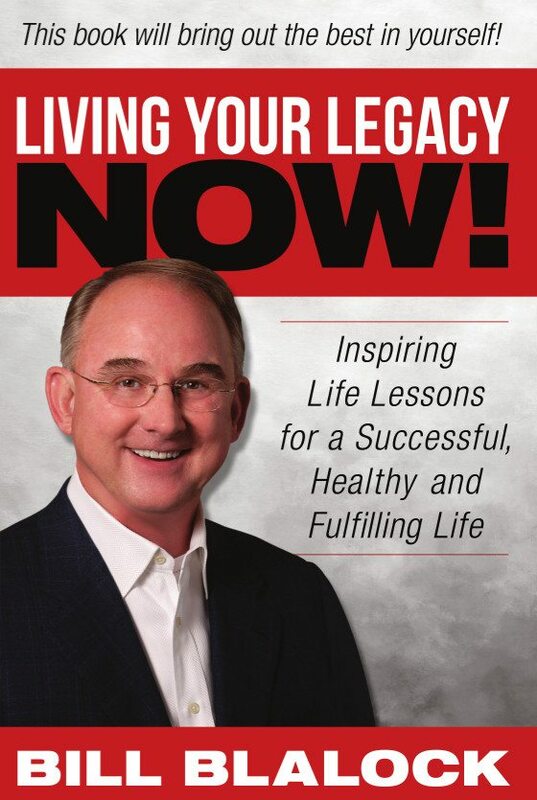 Purchase your copy of LIVING YOUR LEGACY NOW! The eBook is available through all major booksellers throughout the US such as Barnes & Noble, Amazon.com and on Apple iTunes.